While no app can tell you everything, this one is does well. 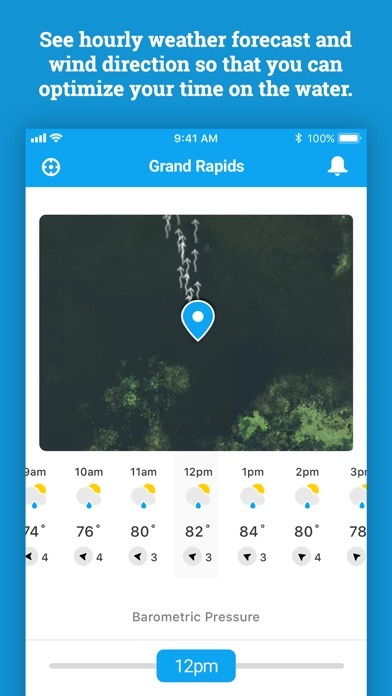 FishWise and two other apps (to fill in overall) give me a pretty good picture of possible fishing success. 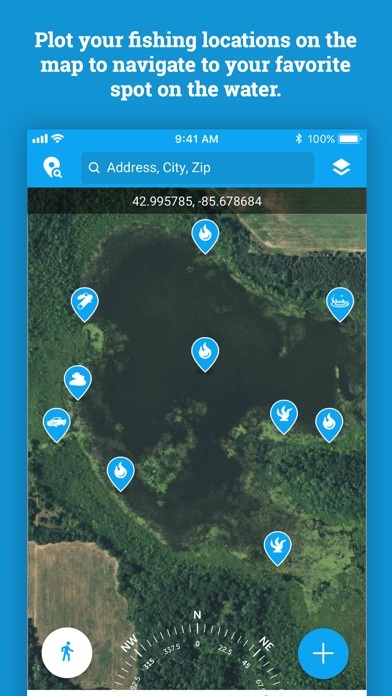 Like the updated interface and pinning my favorite fishing spots. 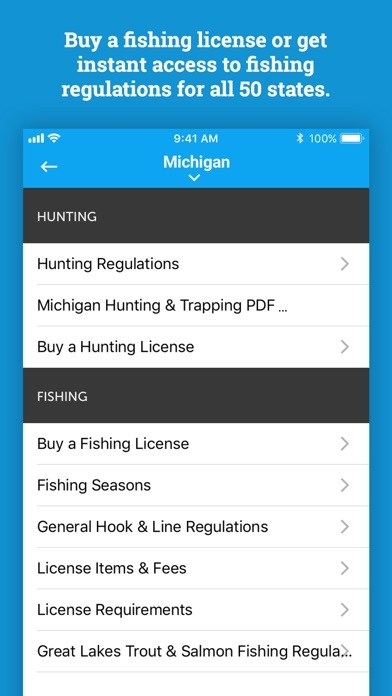 The new feature for looking up state fishing info and licensing is nice since I travel a lot with my fishing pole! Just discovered fish predictor went away and fishwise took its place. Can't log in any way, through fb or email. 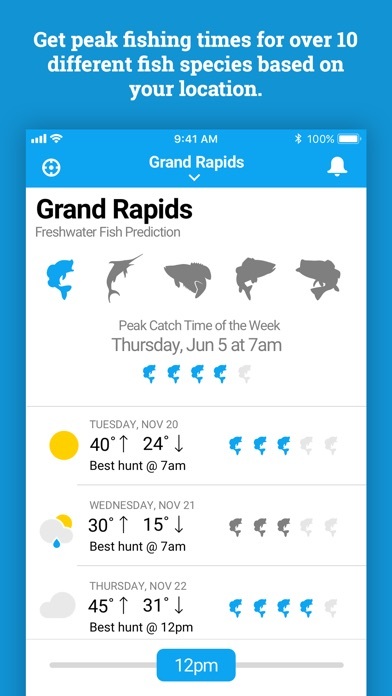 I liked fish predictor. Straight forward. Simple. Can't even log into the app with email or facebook. Fix it! Poor implementation and design many bugs, and the app crashes quite often. Yet another fail from this company. It's also an exact copy of their other app, just different color scheme #lame. 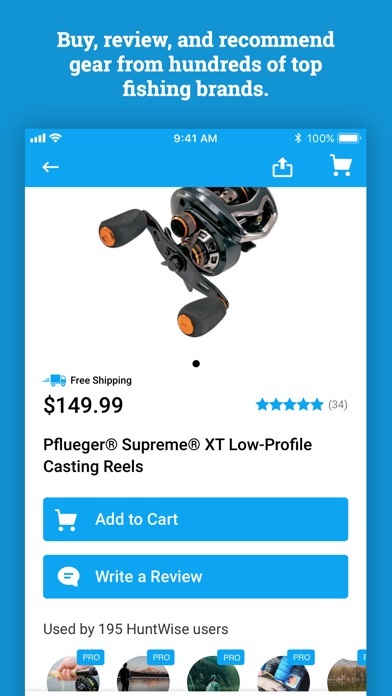 The app was decent when it was just sportsman tracker but an update completely changed the app to fish wise. I had all of my stand locations marked in the maps section. Since the update everything is gone and right in the middle of hunting season too. Not cool. The app was awesome when it included hunting predictions. When they updated it they ruined it.